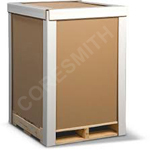 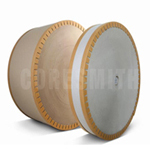 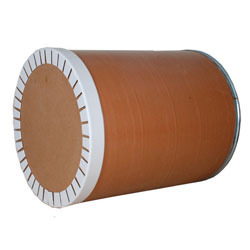 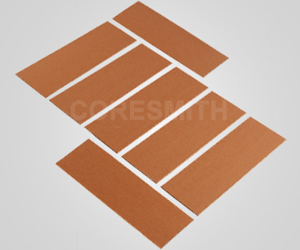 Bharath paper conversions are manufacturer and exporter of high quality and innovative recyclable packaging material. 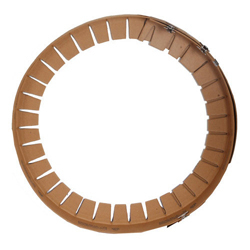 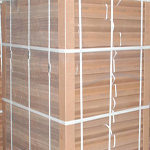 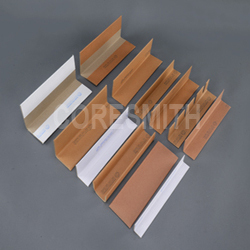 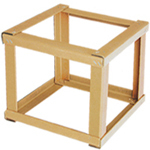 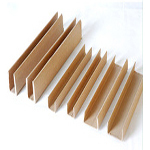 The recyclable packaging material is made of superior quality. 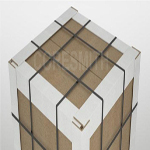 Our recyclable packaging material can be availed in different customized design at the industry leading prices.